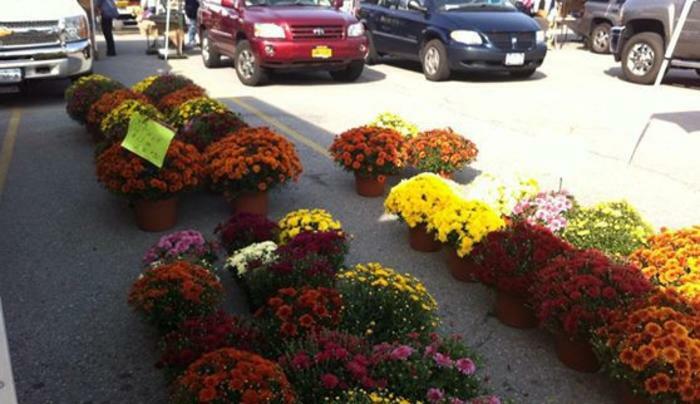 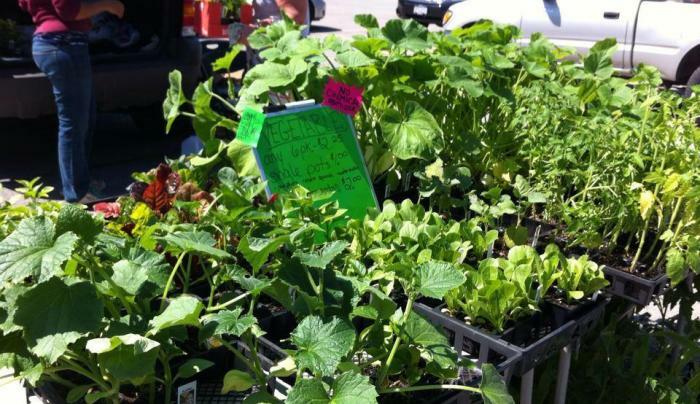 The Clarence Hollow Farmers’ Market is New York State’s only “Rails to Trails” Farmers’ Market. 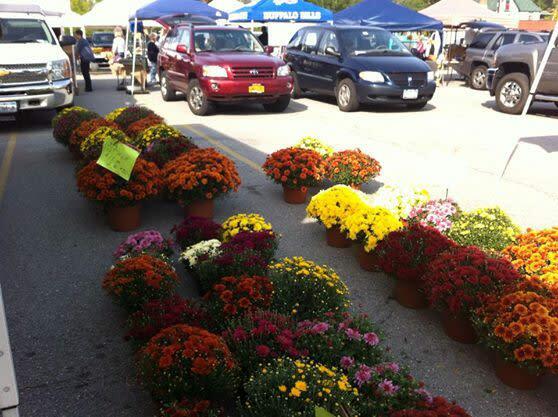 Our market is run through a 100% volunteer effort and is both well regarded in the community and a popular destination in Western New York. 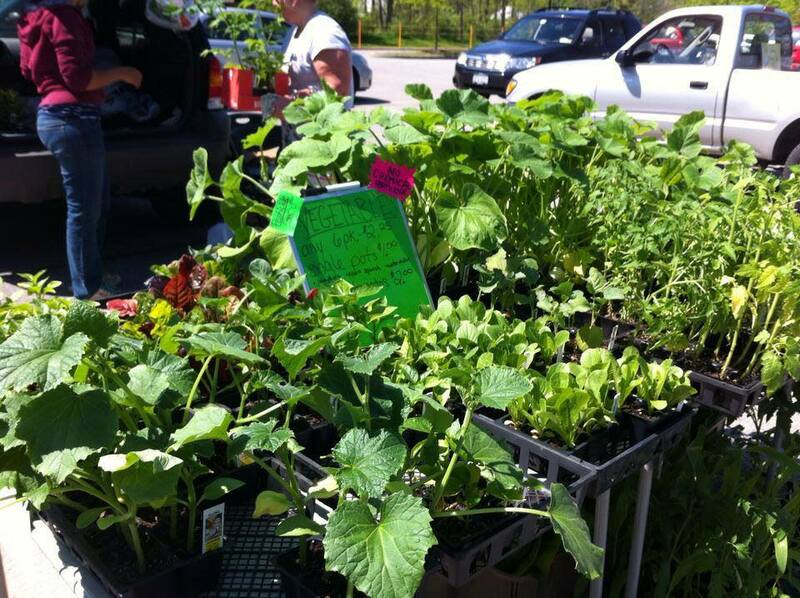 The market season runs from June through October, and at the height of the season, supports over 30 weekly vendors - including both produce and specialty vendors.